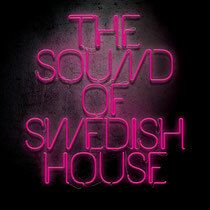 ‘The Sound Of Swedish House’ is a compilation that showcases a sound that’s taken hold of many producers around the world. From pumping vocal house and epic trance synths to deep, angular rhythms, this mix features the Swede’s themselves, the protégées of a nation bitten by the Swedish House bug, plus unreleased and digitally re-mastered material. 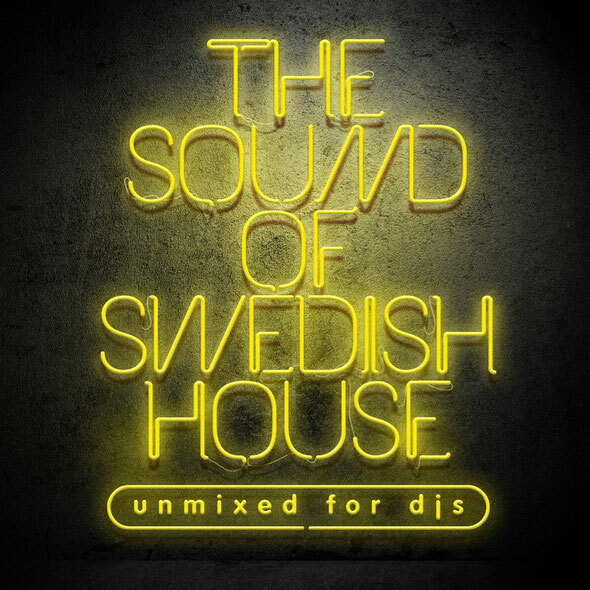 Released on Monday 16th July on London based imprint Cubrik, in both mixed and DJ friendly unmixed formats, the Swedish House Mafia has helped usher in almost everyone who appears on this 79-minute mix. Opening with a brand new Eric Prydz remix of ‘Midnight City’ by M83, it’s been remixed and rebooted for way bigger rooms than French musician Anthony Gonzalez could have ever expected by Steve Angello and Sebastian Ingrosso’s oldest production buddy Eric ‘Pryda’ Prydz. From there, the mix dives into Above and Beyond protégée Arty territory, who also appears later on in the mix thanks to a timely new refix of ‘Punk’ by Ferry Corsten.